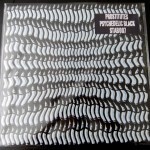 The new LP ‘Psychedelic Black’ is now available in the recently launched SHOP section. Please click the SHOP link on the top left of the page. 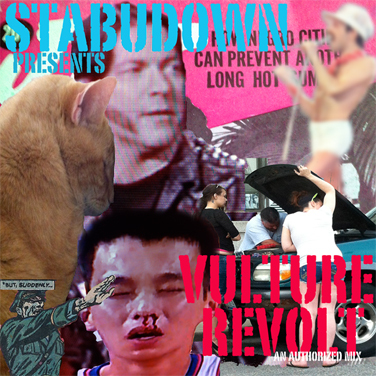 All other stabUdown releases are also available for purchase. 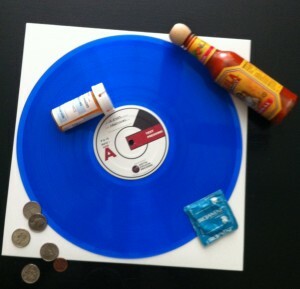 The album will be available soon in the Cleveland area at all real record shoppes. 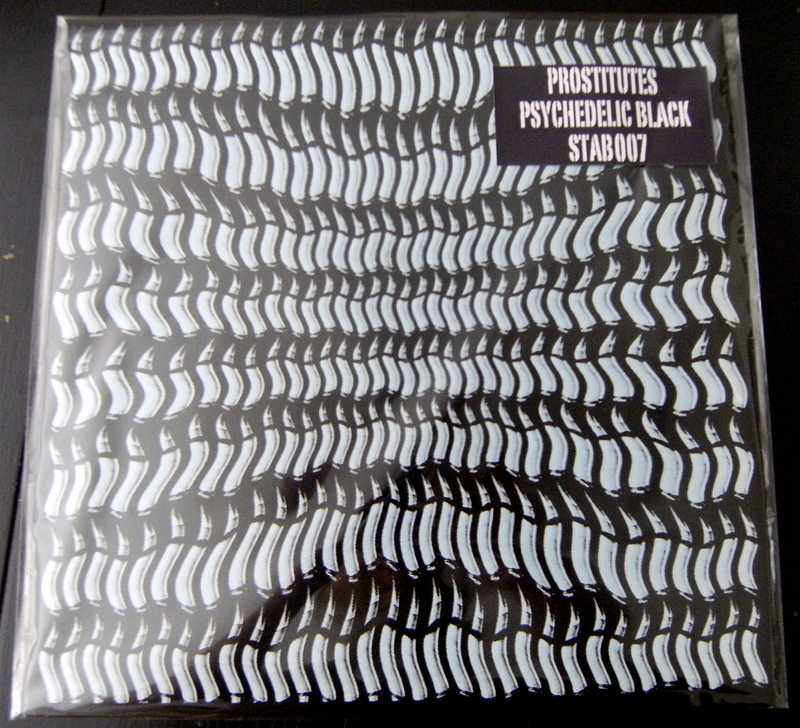 After a second mastering, recut and plating issues the new test pressings of PROSTITUTES ‘Psychedelic Black’ have arrived and been approved. 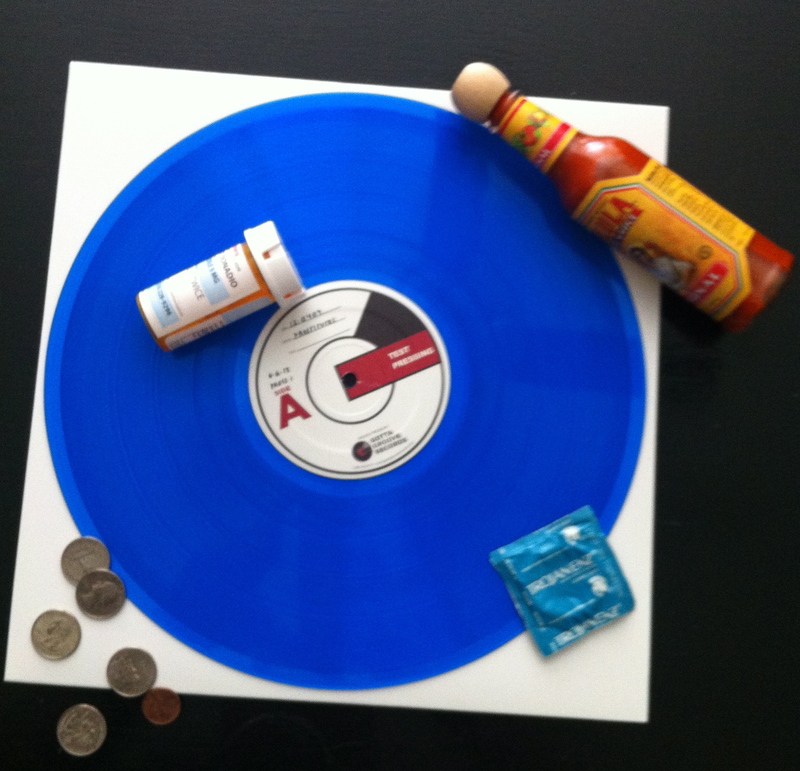 There are 5 test pressings on blue vinyl (the run will be on black wax of course) that may or may not be available for special noncoms. I am VERY happy with the new mastering job and can’t wait to get these out to the public. More information to come as it becomes relevant.